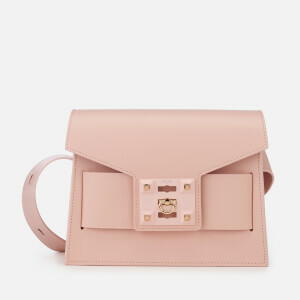 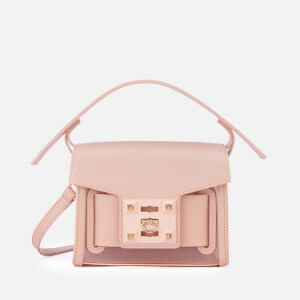 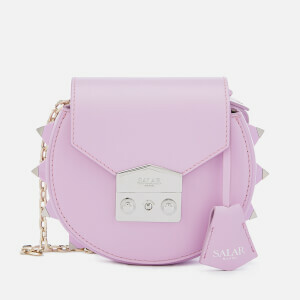 Salar is a relatively new brand on the fashion block. 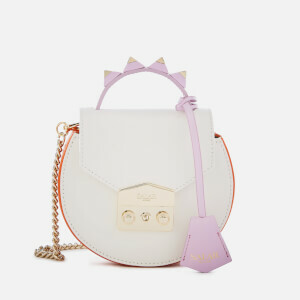 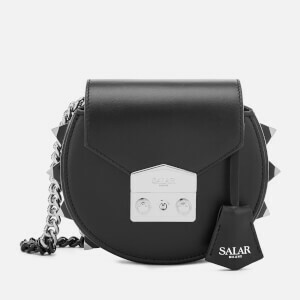 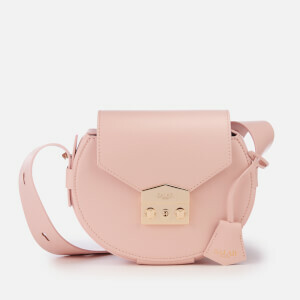 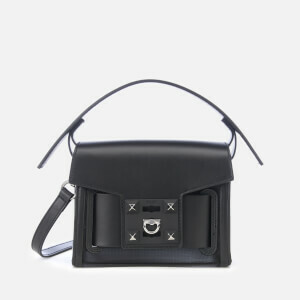 In 2010, founders Salar and Francesca decided to join forces to create something exquisite; born in the bustling city of Milan, Salar handbags and accessories were instantly spotted by Vogue Italia, who recognised the emerging talent of the duo. 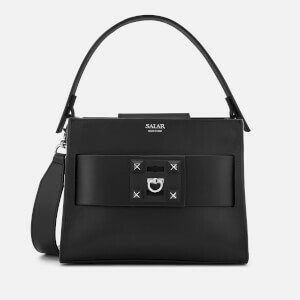 Experimental, colourful, beautifully made and meticulously crafted, Salar handbags and accessories are a work of art that every woman should own. 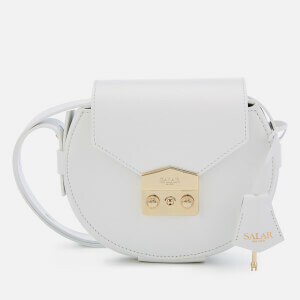 Inject a little Italian flair into your wardrobe with breathtaking pieces from Salar - an Italian icon in their own right. 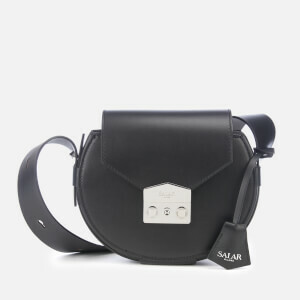 Shop Salar handbags at MyBag now, with free UK delivery available.